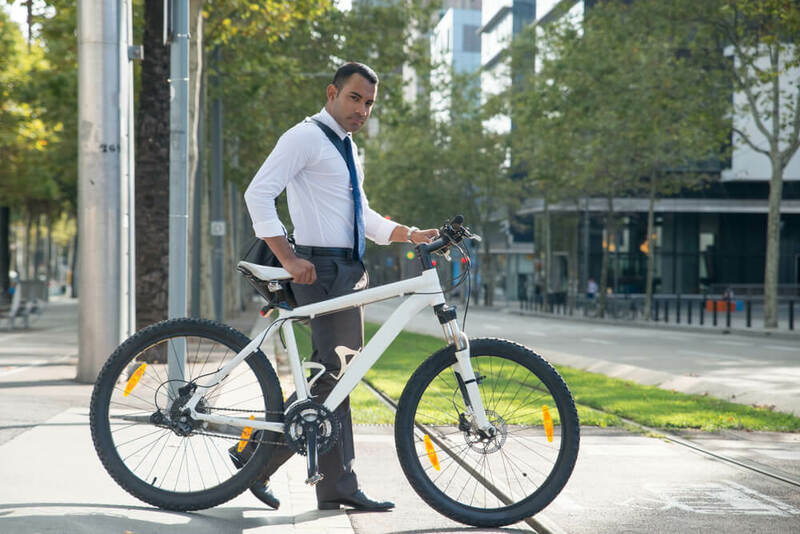 What does a cyclist, bike rider, horse rider and pedestrian all have in common? They may not travel at the same times or speeds, but they are all considered vulnerable road users. 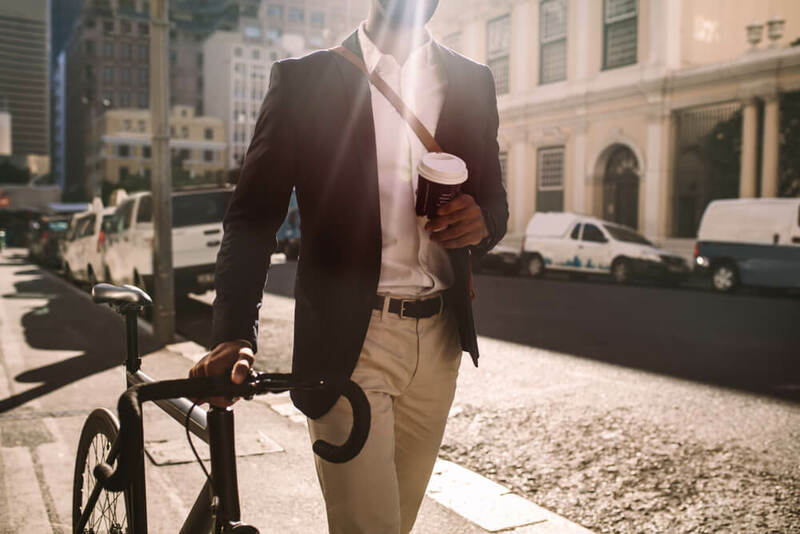 Cycling to work is a great way of incorporating incidental exercise into your day, helping you to feel more energized and ready to ‘hit the ground running’ by the time you walk into the office. 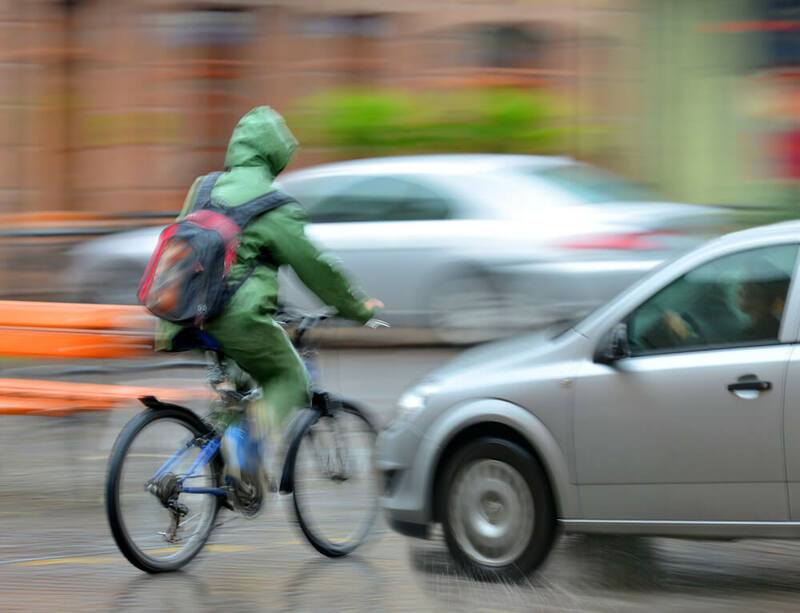 Leading Cycle Accident Solicitor Jan Canter comments on the upcoming law changes that will help to protect one group of Vulnerable Road Users: Cyclists. 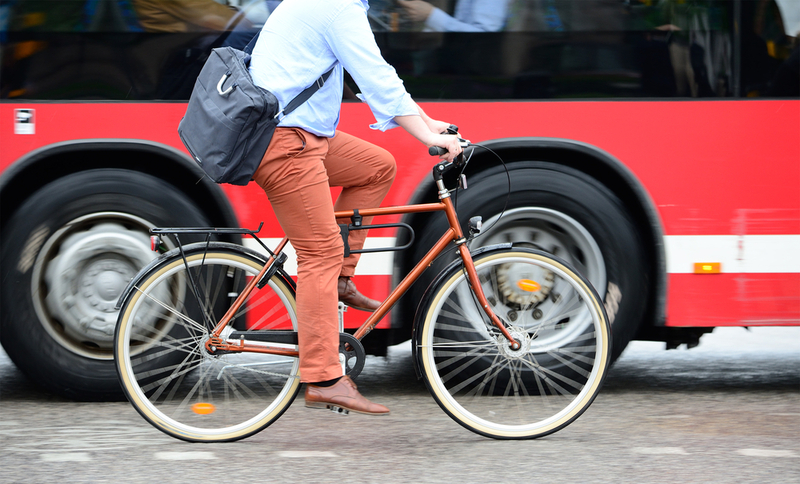 With the perils encountered by regular cyclists on the roads of England and Wales only increasing, it is now more important than ever to know the importance of obtaining a highly qualified cycling lawyer, should you unfortunately need it. When building and upgrading roads in the future, the UK’s health watchdog hopes town planners and local authorities will place the public’s physical and mental well-being front-of-mind. 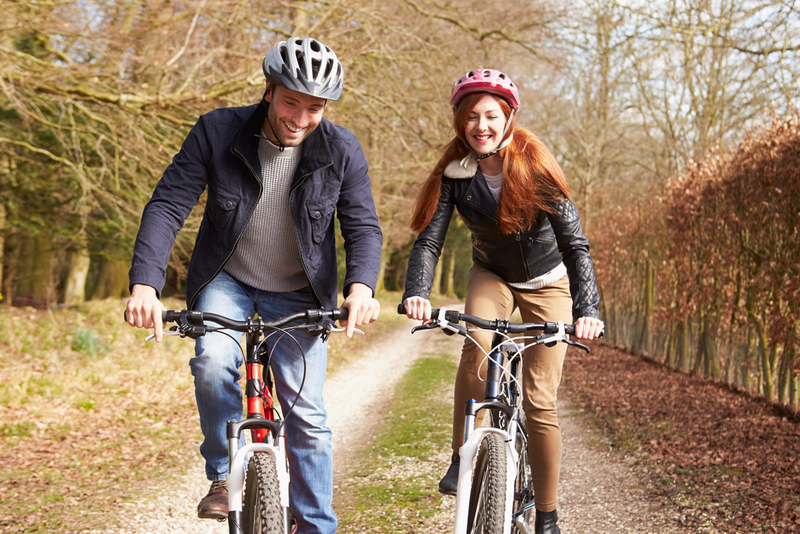 Solicitor Jan is passionate about the legal profession and has a particular interest in managing cycling claims, being a keen cyclist himself. 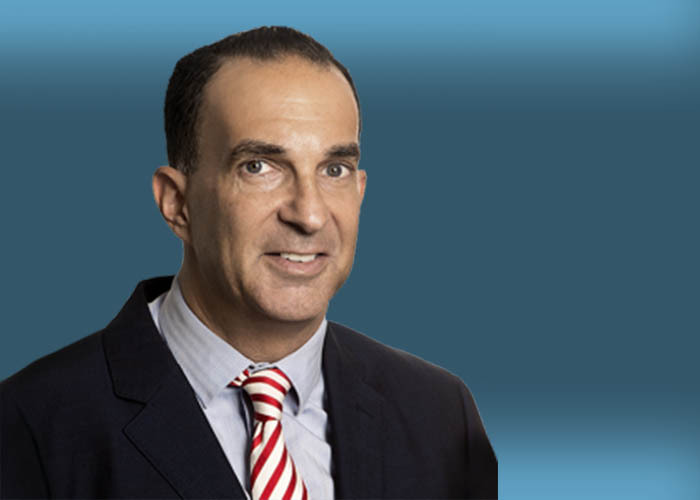 In this Q&A, discover what led Jan to the team, his impressive experience and additional interests. 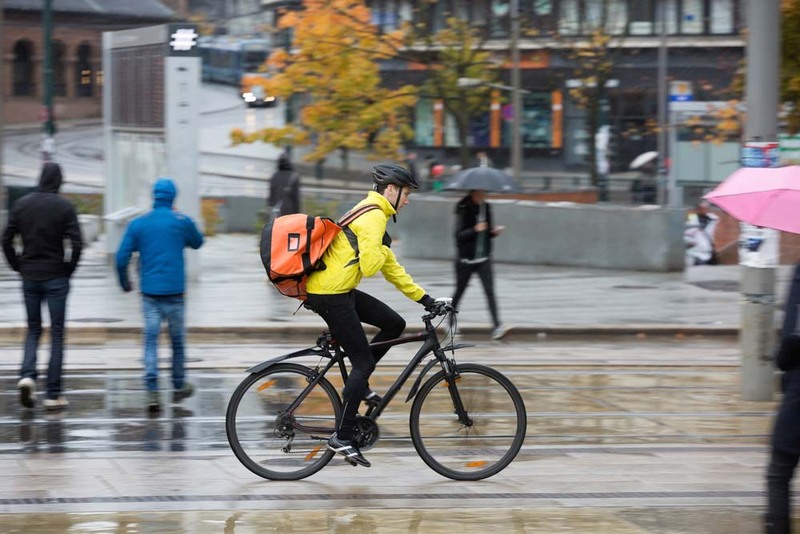 Despite safety concerns being the main obstacle for those considering cycling, research suggests are not nearly as prominent as public opinion suggests. 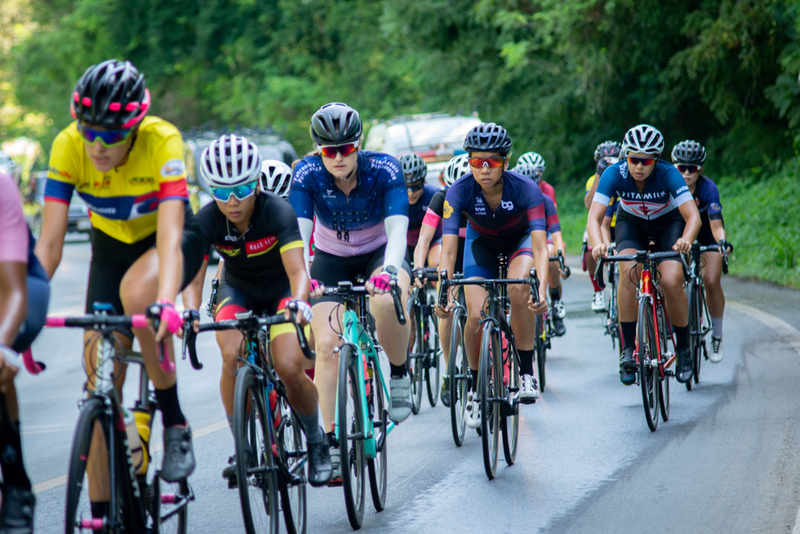 If you (like me) have ever been unfortunate enough to suffer a serious injury following an accident, then I suspect pretty high-up your list of priorities was getting fit enough to get back on your bike. 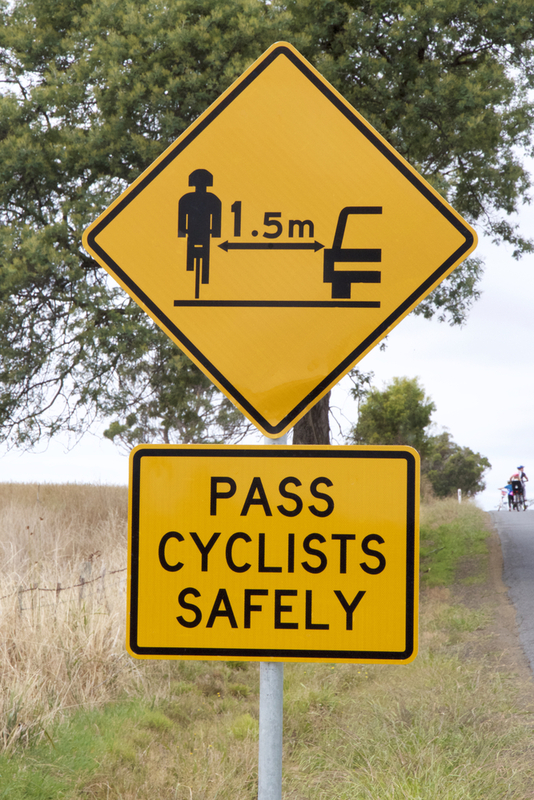 In many ways this says a lot about the values cyclists hold dear.